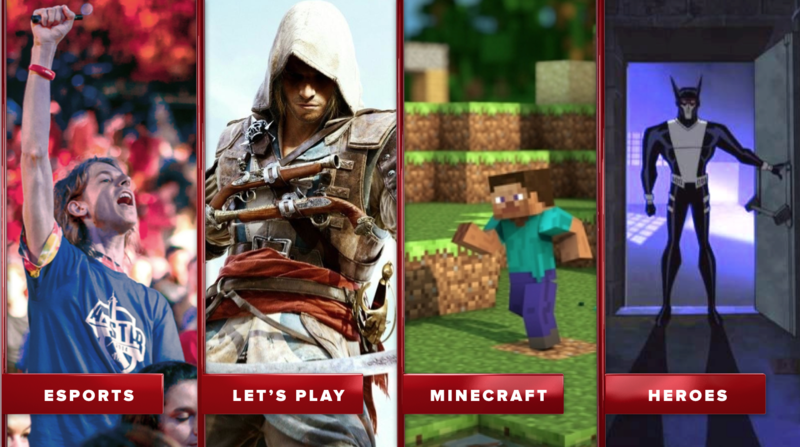 Machinima is an early pioneer and one of the most recognized names among digital MCNs. 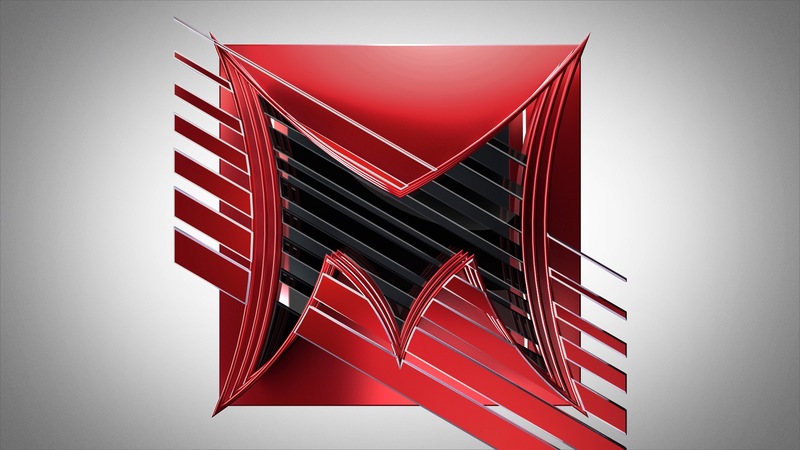 With a massive audience of more than 430 million subscribers, Machinima needed a design that celebrated its global community of gamer, comic and hero fans - reflecting the passion of their diverse audience and talent. Our goal was to develop and design assets that bridge the individual content pieces, linking them into a seamless experience within the Machinima brand. We developed a promotional toolkit and a sequence of IDs that reflect the four main genres with detailed storytelling and recognizable queues that resonate with fans. To execute this idea, different sides of the brand were represented by dynamic elements that supercharged the logo in in different ways. The overall tone of the design was bold, fearless and high impact. Additionally, we put the package in the hands of the fans by giving them the tools to skin the Machinima logo and promo package with their own creative. The consistent sequence of branded content and messaging with the unique individual flair of each content creator spoke directly to the authenticity of the relationship and trust between the content creators, fans and themselves.